Posted on January 29, 2018 at 6:13 am. Creating Mosaic patterns with tiles has been a décor option for many centuries. Trends may come and go but there have always been some form of mosaics that were considered fashionable. Comtempory tiles offer a greater diversity of colours, sizes, shapes and finishes than ever before. They offer a vast number of ways to be creative. Mosaic designs can be any 2 dimensional, and sometime 3 dimensional idea. Mosaics are great for completely covering walls or floors, giving maximal visual impact while also providing water proofing. This can certainly break up what might otherwise be a blanks and expressionless surface. Mosaics can also be used on a smaller scale. Many kitchens have an area behind the bench space. This can be idea for a decorative mosaic. There are two broad options for mosaics. One is using dedicates mosaic tiles for a geometric pattern. This is a more complex version of what most tiles achieve. But with mosaic tiles the pattern can be more complex than squares of hexagonal shapes. The other option is to go beyond geometric patterns to create an image. There are many levels of complexity between this, and some ideas that fall into both categories. For example, it is possible to create a small image and then repeat it throughout the whole tiled area. 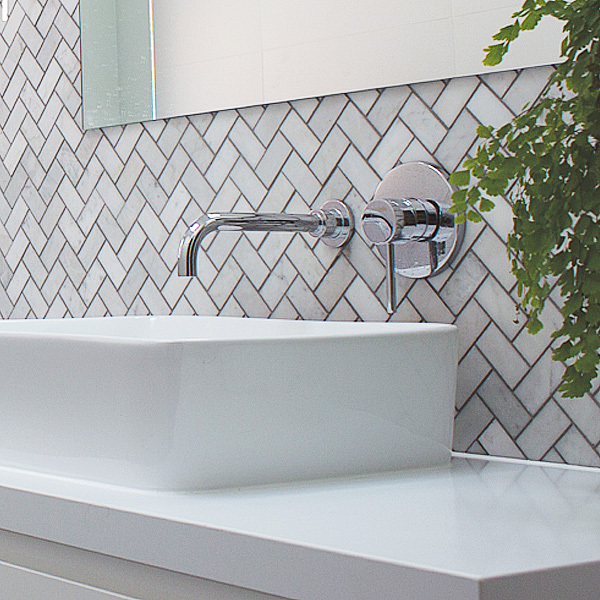 Glass tiles are the most popular option for mosaics, but this is mostly with wall decorations. Glass is not suitable for the flooring. Floors can be decorated with stone or porcelain. You can get the cheapest tiles Sydney has to offer online. Choose or design a mosaic for you bathroom, kitchen of for any wall of your home.